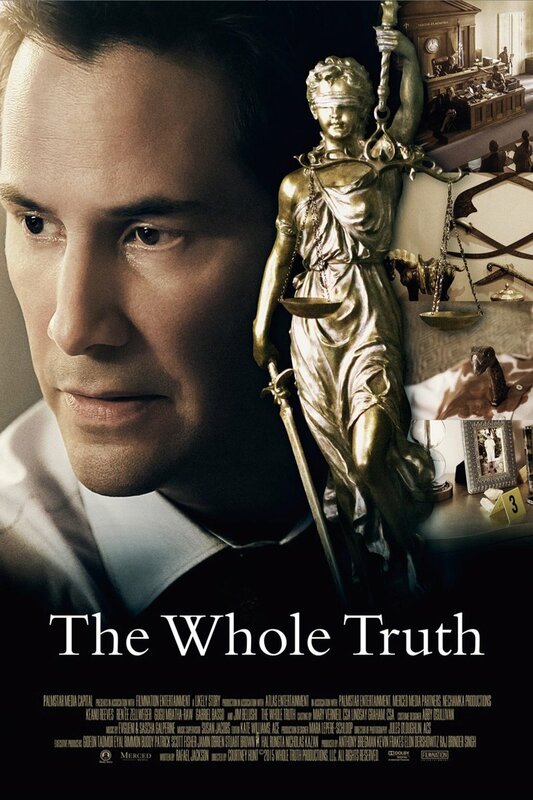 The Whole Truth DVD and Blu-ray release date was set for January 17, 2017 and available on Digital HD from Amazon Video and iTunes on October 21, 2016. When a tough case is presented to defense attorney Richard Ramsay, he begins working to defend Mike Lassiter, who is 17 years old and being accused of murdering his rich father. Ramsay calls on the help of Janelle, a young longer who makes it her goal to find out exactly what the truth to the story is. The fate of this young man rests in the hands of these two lawyers.